스톡 일러스트: White wine bottle. 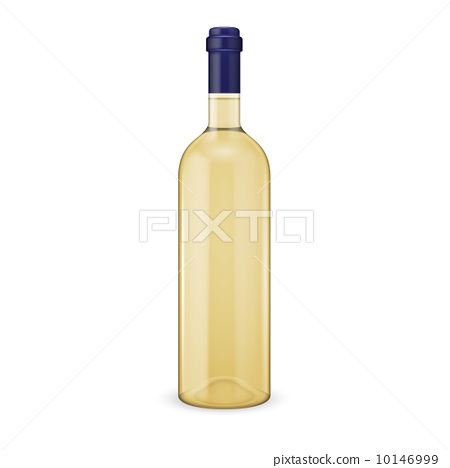 Glass white wine bottle. Vector illustration. Glass bottle collection. Item 12.